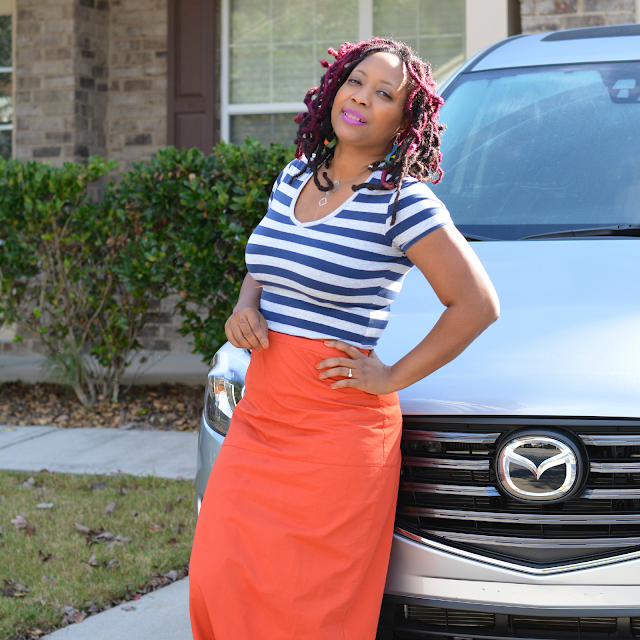 DriveShop generously provided me with the use of a Mazda CX-5 for a short period of time. 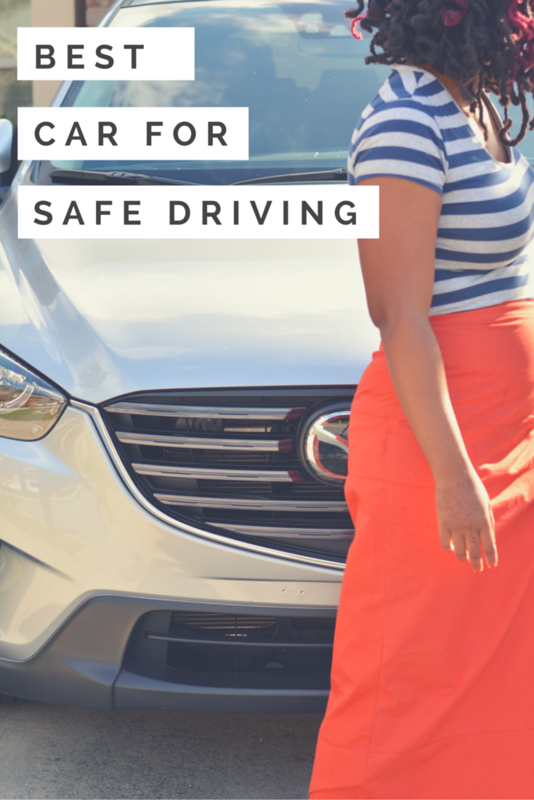 I'm excited to share my thoughts about an affordable car with amazing safety features. The opinions I have shared are my own. 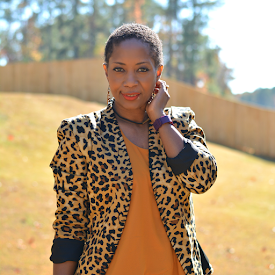 I love you Atlanta and I need to get something off of my chest. Driving out here scares the crap out of me. 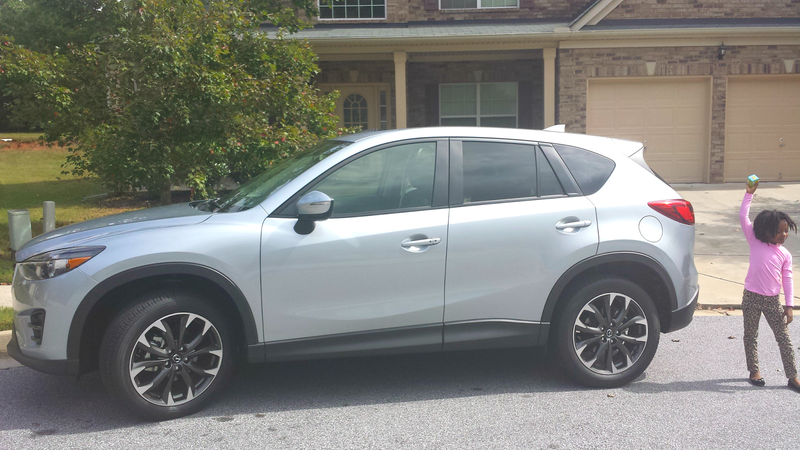 My week long adventure driving a 2016 Mazda CX-5 was the safest I've ever felt while navigating the traffic, darkness, and winding roads of my new city. Major car accidents are reported on the news practically every day. Being cut off in traffic is a normal occurrence. Texting and driving? I've seen it all and it has made me a little nervous about driving. When I first arrived, I didn't drive beyond what was necessary. I've found my footing somewhat. It can still be a nerve wrecking experience for me but I don't shy away from it. I'm getting use to it and just make sure I'm being a responsible driver. When I inquired about reviewing a car to coincide with my two day adventure at Fabulous, I only asked that the car be affordable and able to accommodate a car seat for the babes. In the one week, I drove back and forth during rush hour and late at night so that I can hang out at Fabulous. Yikes! Traffic insanity. Then I did some routine trips out with the family going to dinner, thrifting, and exploring. The car delivered to me offered so much more than I was expecting. The safety features blew me away. 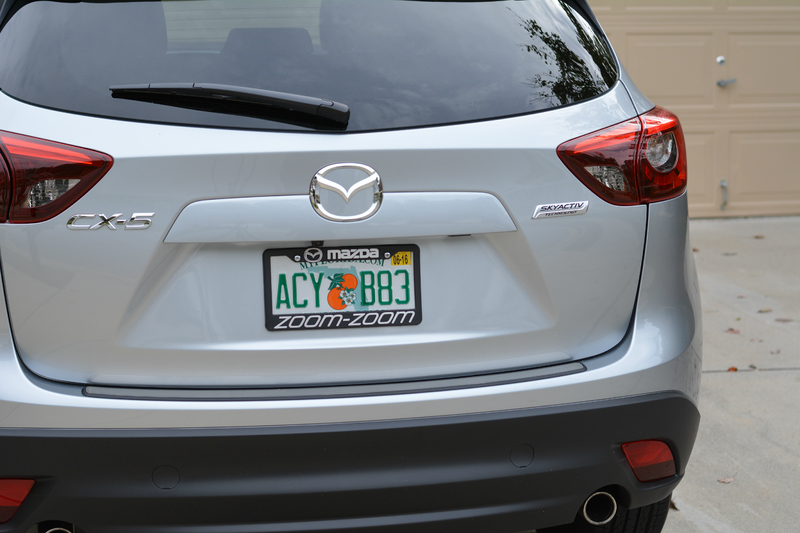 It's no surprise the Mazda CX-5 compact sport utility vehicle was a 2015 IIHS Top Safety Pick. I especially loved the Blind Spot Monitoring alerts when a car was in my blind spot or it was unsafe to change lanes. The Mazda CX-5 has tons of radar sensors and measured the distance between my car and the car ahead and used a visual warning to recommend a comfortable following distance if I encroached upon the recommended distance. I was super impressed by the Adaptive Front-lighting System as well. The headlight beams turn to improve visibility around corners. The winding streets in Atlanta are very dark so I greatly appreciated this perk in the tech package. The biggest issue I had with this car was the navigation system that was delayed most of the time in the car. My car doesn't have a navigation system so I don't know if this is how it works with vehicle navigation systems. I'm used to Google Maps and ended up using my phone connected via the Bluetooth to navigate. Also, the doors are super lightweight and I left the doors and the trunk open several times. There was a visual alert of an open door or trunk but I never noticed until I was already on the road. 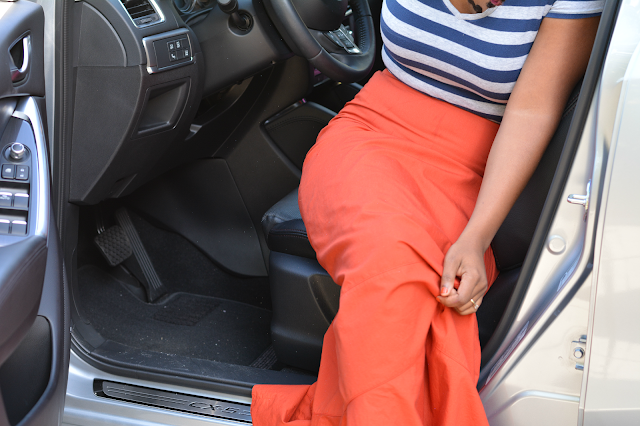 Affordability and safety are what I look for most when choosing a car. This car is up to par in both those areas. Starting manufacturer's suggested retail price is 21,795. The MSRP for standard equipment is $28,220 and includes blind spot monitoring and rear cross traffic alerts safety features -- the features I was most impressed with. 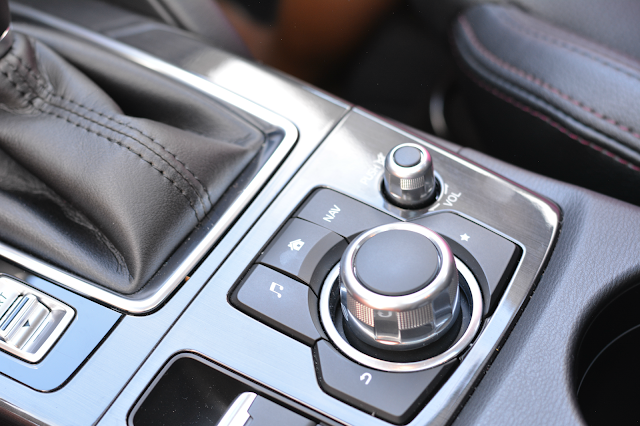 It also has other goodies like rain-sensing windshield wipers, power sliding-glass moonroof, heated side mirrors, heated front seats, dual-zone automatic climate control, Bluetooth® hands-free phone and audio capability, Mazda Advanced keyless entry, and much more! The navigation system and adaptive front lighting are available in the tech package and adds an additional cost of $1,505. The tech package also includes LED lights and Smart City brake support, and auto-dim mirror with Homelink. The gas mileage was very good with an EPA estimated fuel efficiency of 33 miles per gallon highway / 26 mpg city. You'll save $1,250 in fuel costs over 5 years compared to the average new vehicle. Personally, I only used a ½ tank of gas in the week I had it for my normal errands of school drop and shopping plus the 117 miles going back and forth to Fabulous alone! In summary, Mazda CX-5 is a great car with amazing safety features. There's lots more to know about the Mazda CX-5 and I highly recommend following @MazdaUSA on Twitter or hashtag #DriveMazda for the the most current information and more reviews. 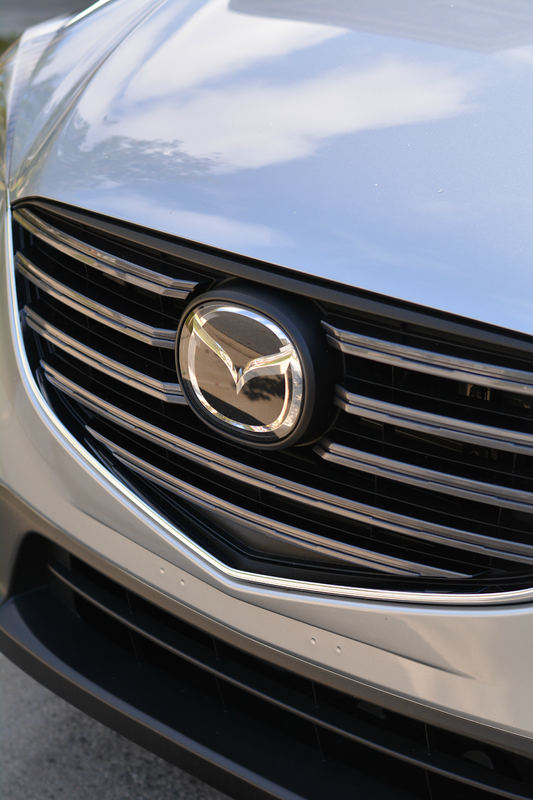 Do you drive a Mazda? What's your experience?